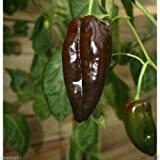 Pepper plant growing shrub‎ of the genus Capsicum, Pepper plant perennial evergreen but can grow also as annual plant and also used as ornamental plant, can grow in tropic, subtropical, mediterranean, temperate or desert climate and growing in hardiness zone 10b+ as perennial 2+ as annual. 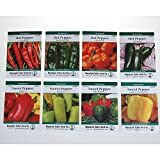 Fruit color can be: red, green, purple, brown, yellow, orange, crimson, white, pink, mustard and more also the Pepper plant of can be in variety of shapes. 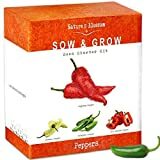 Pepper plant can be hot or sweet, for the hot, Pepper plant measure by scale of Scoville heat Units. 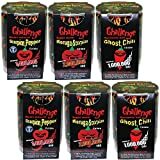 Capsicum chinense Scoville heat unit is 0 – 2,200,000. 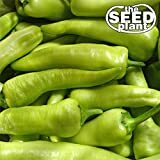 What can be done with big quantities of Pepper plant fruits?